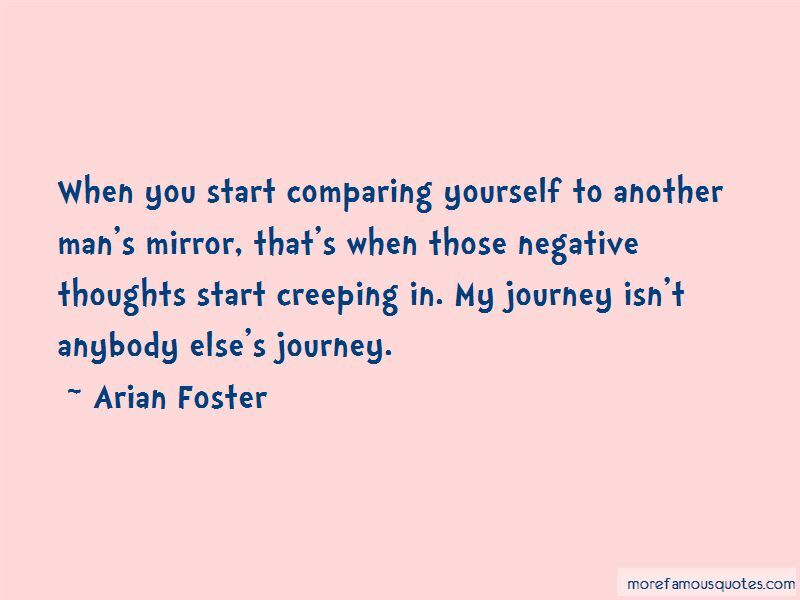 Enjoy the top 11 famous quotes, sayings and quotations by Arian Foster. Everyone should smile. Life really isn't that serious. We make it hard. The sun rises. The sun sets. We just tend to complicate the process. 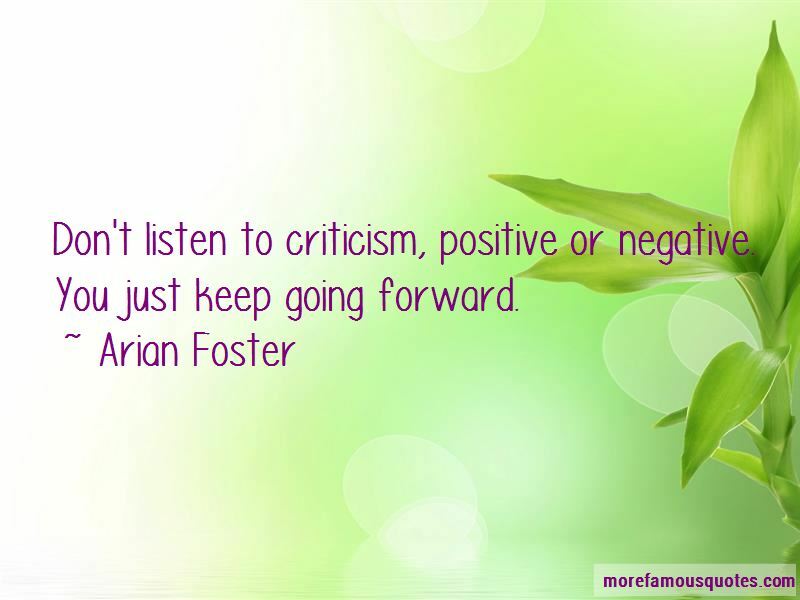 Don't listen to criticism, positive or negative. You just keep going forward. I feel like every running back should have their own little stamp on the game. I think you always strive to get better as an athlete. That's the difference between good and great, in my opinion. 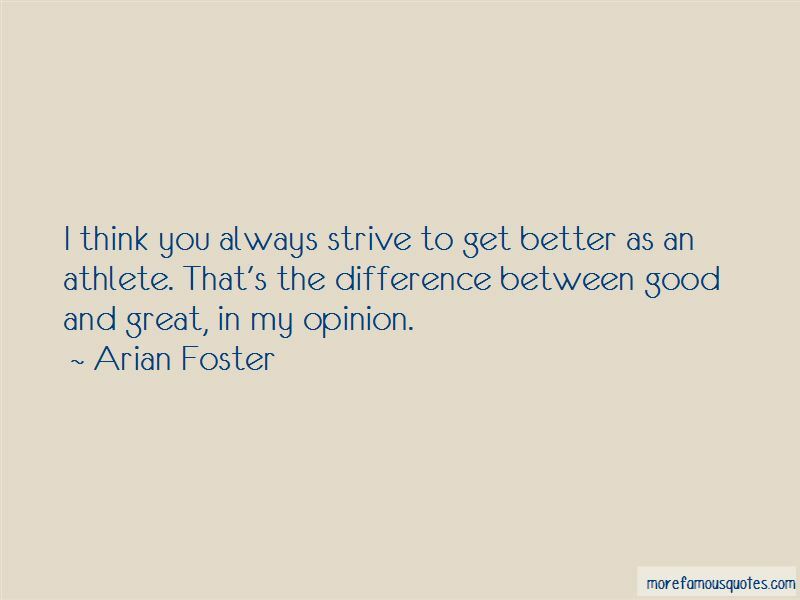 Want to see more pictures of Arian Foster quotes? 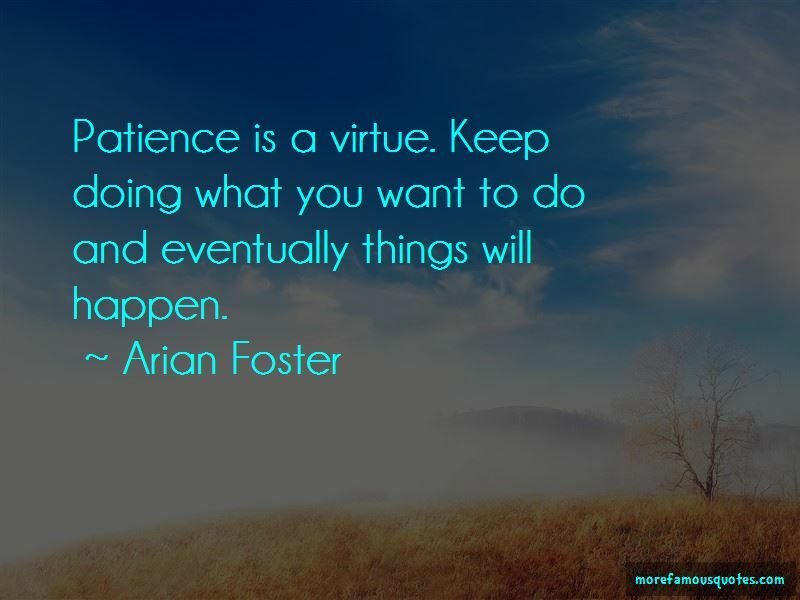 Click on image of Arian Foster quotes to view full size.